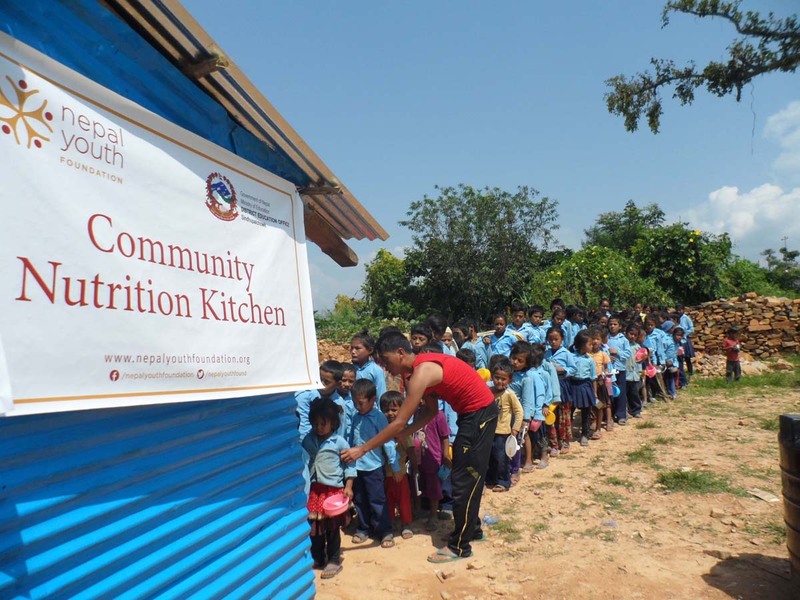 Malnutrition was a big problem in this tiny country before the massive earthquakes destroyed large swaths of Nepal in 2015. 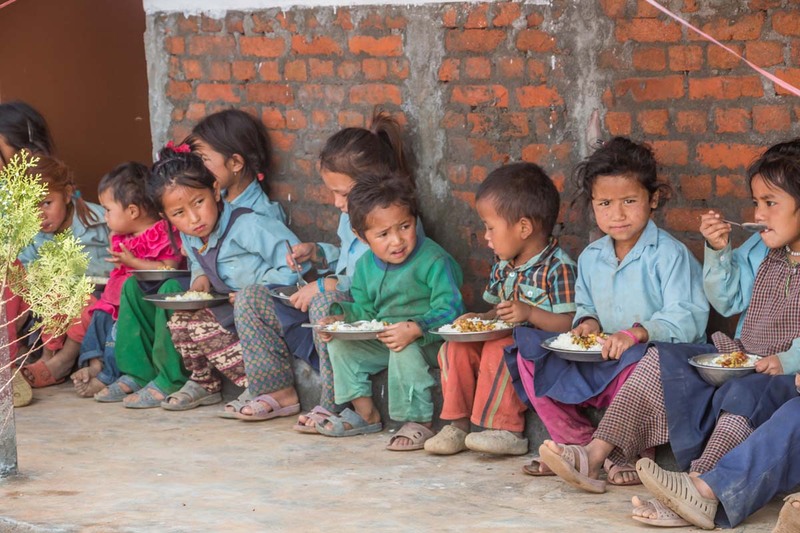 Nearly half of all Nepalese children under age five are afflicted with the condition. Sadly, relief efforts immediately following the earthquakes unintentionally worsened the problem by distributing huge amounts of rice, noodles and biscuits to villages. Because these foods are easy and filling, mothers were happy to serve rice, noodles and biscuits to their children three times daily. 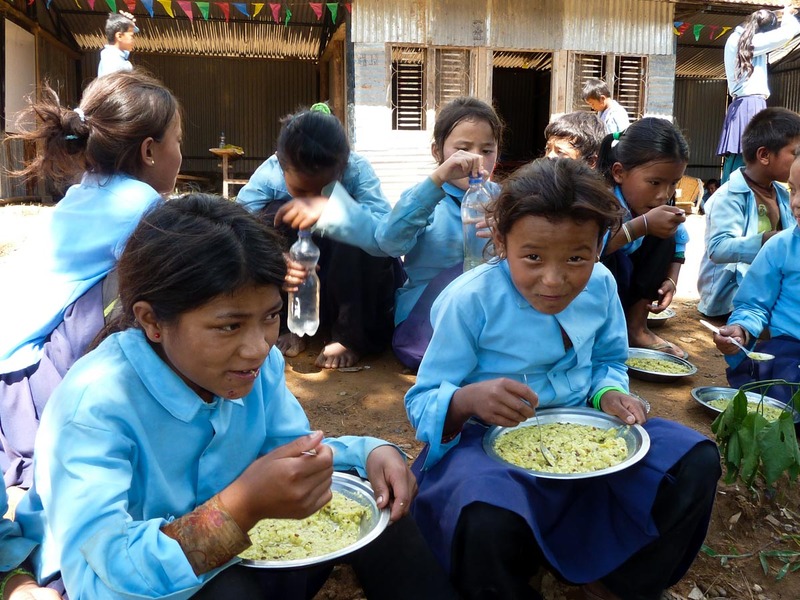 To provide hearty, healthy meals to children in rural villages, NYF set up 10 Community Nutrition Centers in primary schools in the areas most ravaged by the earthquakes. There, 1,000 children and received nutritious meals and their mothers were trained on best nutrition practices and family hygiene. 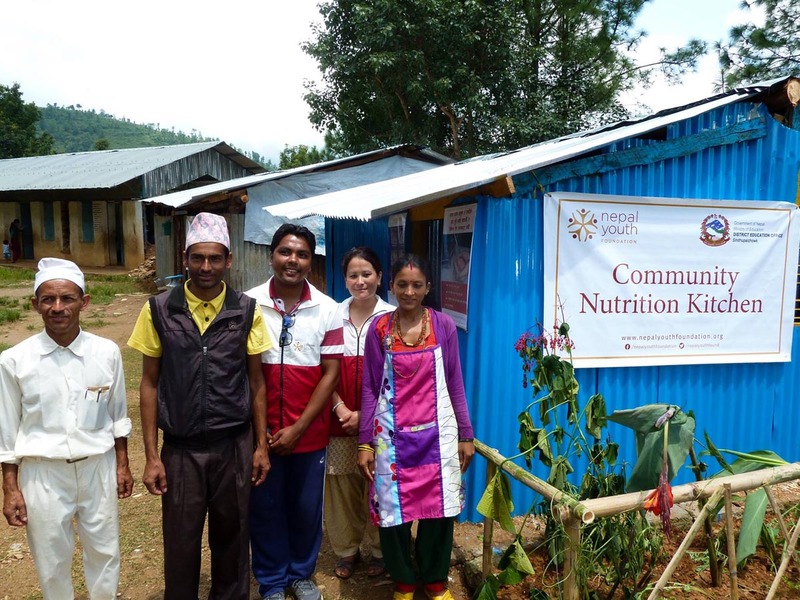 Staff from NYF’s Nutritional Rehabilitation Clinics also conducted outreach camps in these districts to screen children for malnutrition and refer them to one of NYF’s 16 nutrition clinics for care if needed. 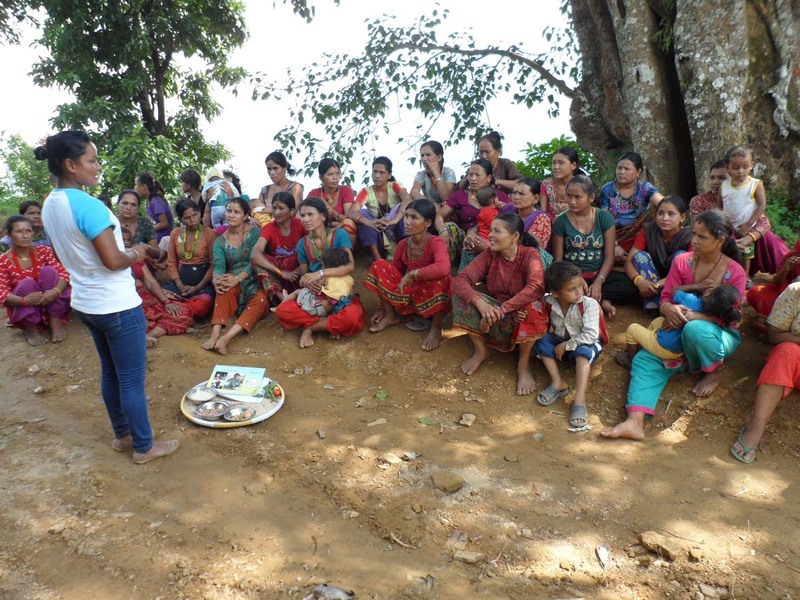 Nepal and has educated thousands of mothers and caretakers in the basics of good nutrition.